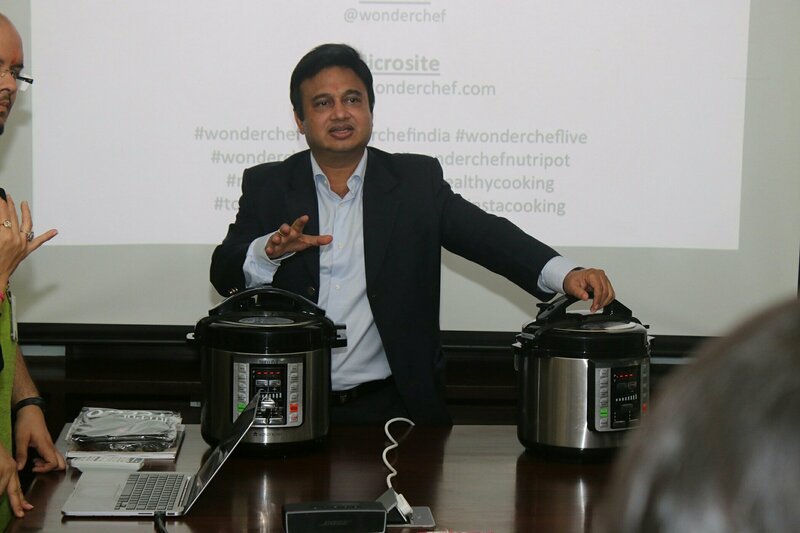 Wonderchef, the pioneer brand in innovative and healthy kitchenware, has launched a revolutionary kitchen appliance, Nutri-Pot, your personal kitchen robot! 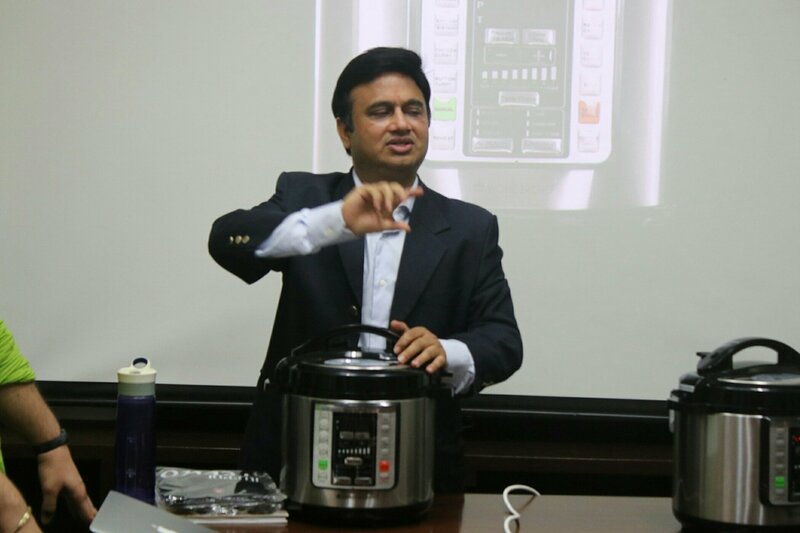 After 14 months of rigorous market research and product development, Wonderchef has curated an automated appliance, that brings health, taste and convenience in your daily cooking. 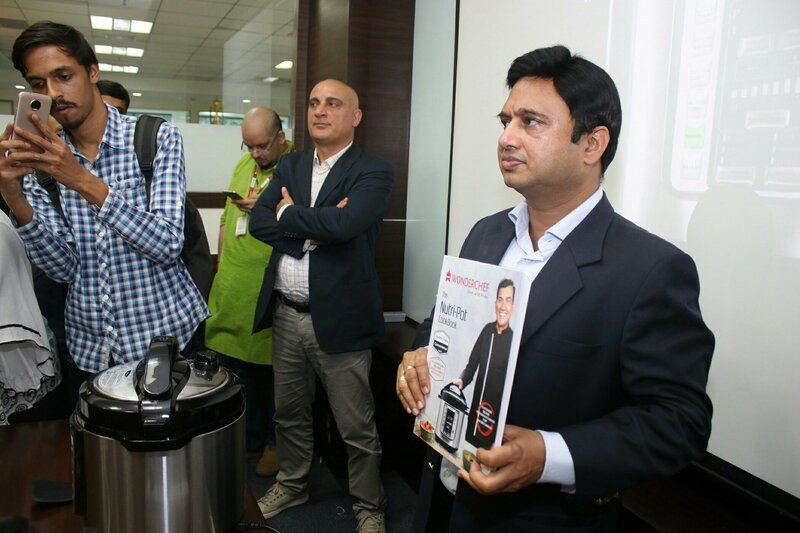 for the delight of our consumers”, Says Ravi Saxena, Managing Director, Wonderchef. 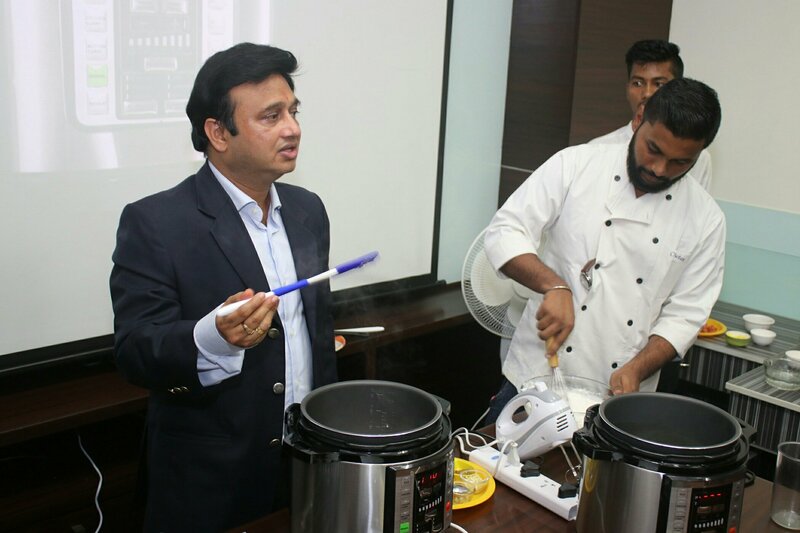 Previous Previous post: Beyond the Clouds: A must-watch shade of Mumbai! Next Next post: Check if your baby wipes are safe or not with this simple Flame Test!